​The Restaurant Association of Maryland Education Foundation (RAMEF) mission is to enhance the foodservice and hospitality industry's training and education, career development and community engagement. 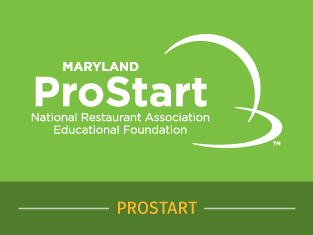 ​ProStart is a nationwide, two-year high school program that unites the classroom and industry to develop the best and brightest talent into tomorrow's restaurant and foodservice leaders. 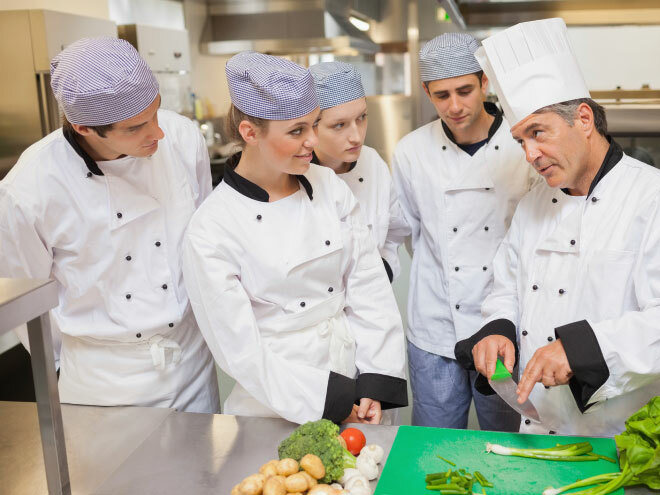 The Restaurant Association of Maryland Education Foundation serves as the preferred source for education training and development for Maryland's thriving hospitality industry. ​RAMEF scholarships are available to Maryland students, teachers and working foodservice professionals who are currently pursuing a career in the hospitality industry. At the Restaurant Association of Maryland Education Foundation we work hard everyday to achieve our mission of Providing Superior Education & Training for Maryland's Hospitality Industry. We couldn't do it all without you so get involved today and help us grow the hospitality industry in Maryland.